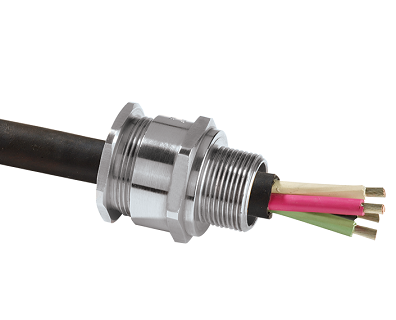 The CMP Products range of Industrial Cable Glands embraces products used in a wide and diverse variety of market sectors, in conjunction with virtually every kind of industrial cable installation. 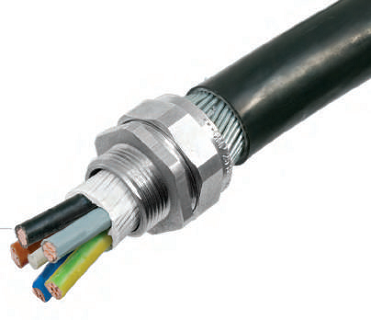 With a wealth of experience in terminating all types of armored and unarmored cables CMP understands that when it comes to such critical installations, quality and reliability really do count. 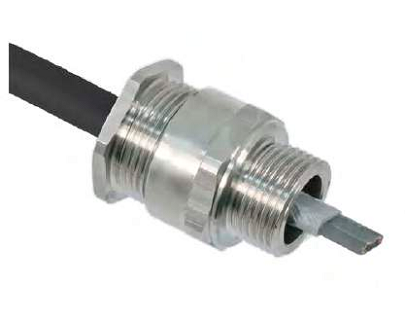 CMP Cable Gland options for all types of cables are available in a wide range of sizes and are supplied in a variety of thread forms. 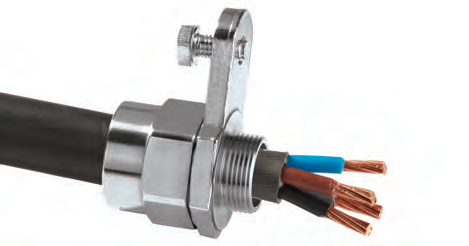 Cable glands are available in various materials including Brass, Electroless Nickel Plated Brass, Aluminium and Stainless Steel. 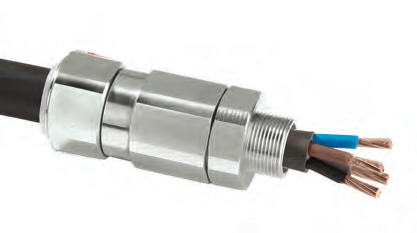 Significantly the brass grade used in the production of all CMP brass Cable Glands is CuZn39Pb3 (CW614N) to BS EN 12164:2011 / BS EN 12168:2011.
International Approvals are held including ATEX, IECEx, INMETRO, CSA, UL, NEPSI, CIDET, CCOE/PESO as well as Russian Trade Union certificates. 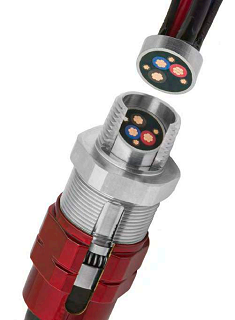 In addition, Marine Classification Society Approvals from Lloyds, DNV, and ABS are also held. 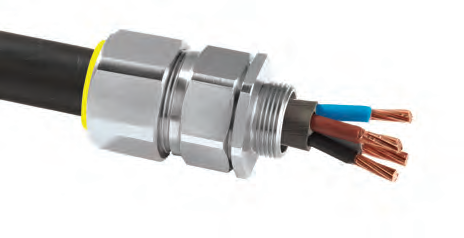 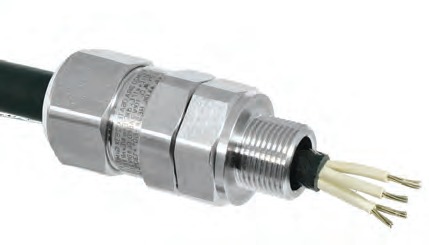 For almost 60 years, CMP Products has continued to have an international reputation for quality and reliability across the industry and is regarded as a world leader in the field of Industrial and Explosive Atmosphere Cable Gland, Connector, and Accessory design and manufacture. 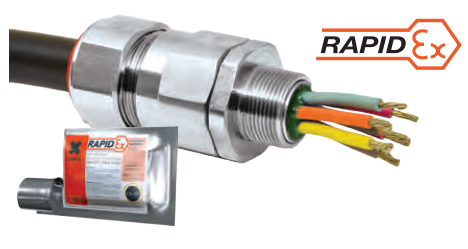 With a presence on every continent, CMP Products is able to deliver high quality, safe products, regardless of location. 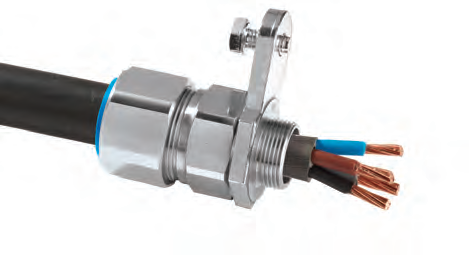 CMP design and produce Cable Glands with Ex d/Ex e Zone 1, Zone 2, Zone 21 and Zone 22 approvals for use in Gas Group IIC environments under CENELEC and IEC area classification rules. 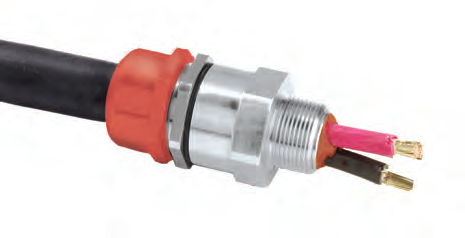 CMP Products designs and manufactures Cable Glands and Accessories conforming to the prevailing industry standards including EN 62444, IEC 62444 and the more rigorous BS6121: Part 1:1989. 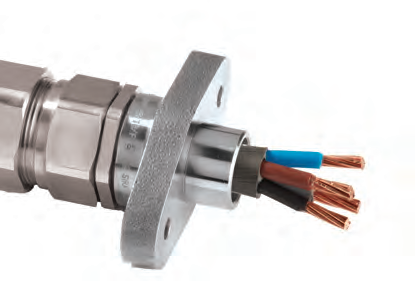 CMP Products holds a host of internationally recognized approvals, and its product range is manufactured under a 3rd party approved Quality Management System conforming to ISO 9001:2008.